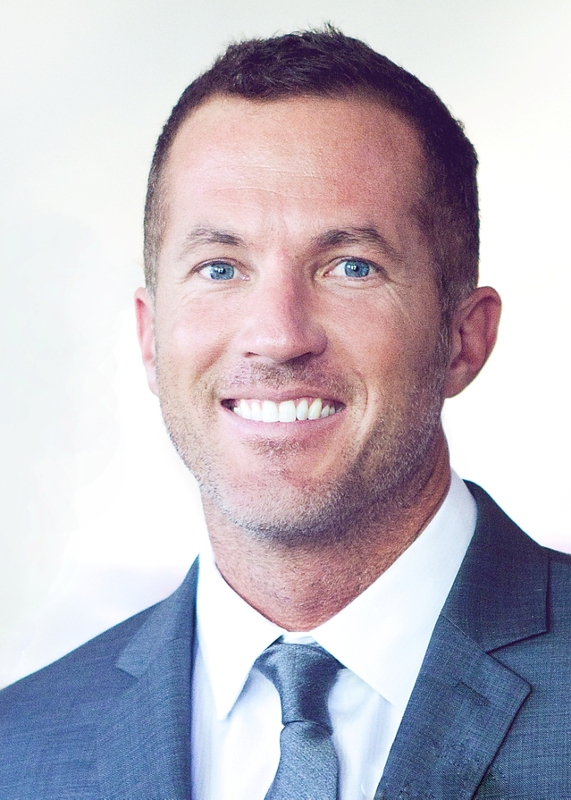 Beau is an accomplished Southern Utah real estate agent and business owner who brings a strategic yet personable approach to the buying and home selling process. Drawing from 25 years of experience as a Washington County entrepreneur, he has built a reputation for his refreshingly friendly customer care and proven ability to guide buyers to obtain their dream home and assist sellers with a smooth, stress-free sale of their property. Beau is a Washington County native and a Dixie State University Alumnus. He has extensive knowledge of the different cities and neighborhoods across Washington County. He serves the entire state of Utah and specializes in home buying and selling, investment properties, luxury homes, and multi-residential properties. As an experience agent, Beau understands that buying and selling is one of the biggest decisions in a client’s life and views representation and guidance of his clients through this process as a true privilege. Beau is involved in a number of other philanthropic ventures including Doctors Without Boarders were he spends several weeks at a time passing out medical supplies and rebuilding schools and medical facilities in South America. He also enjoys running marathons, competing in triathlons, cycling, photography, bodybuilding, and anything else that will push him to be the best version of himself he can be. IDX information provided courtesy of the Washington County Board of Realtors. The data is deemed reliable, but is not guaranteed accurate by the MLS. Updated: 26th April, 2019 6:40 AM.